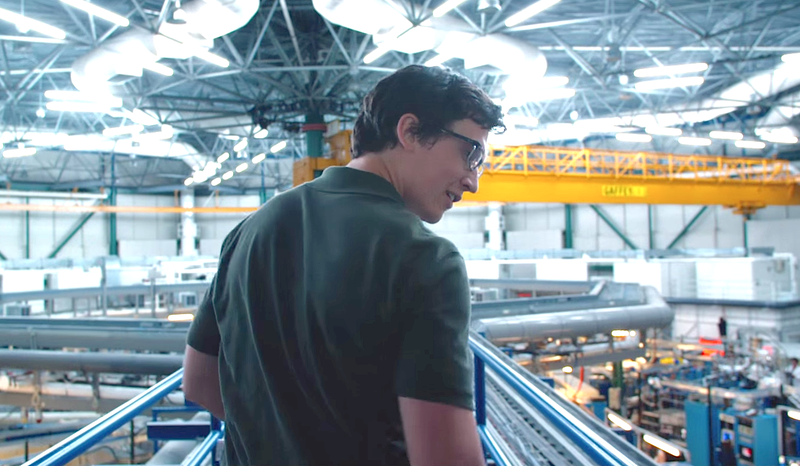 Directed by Ben Younger, the reason’s I’ll be tuning into this one include the inspiring story and Miles Teller’s Talents. 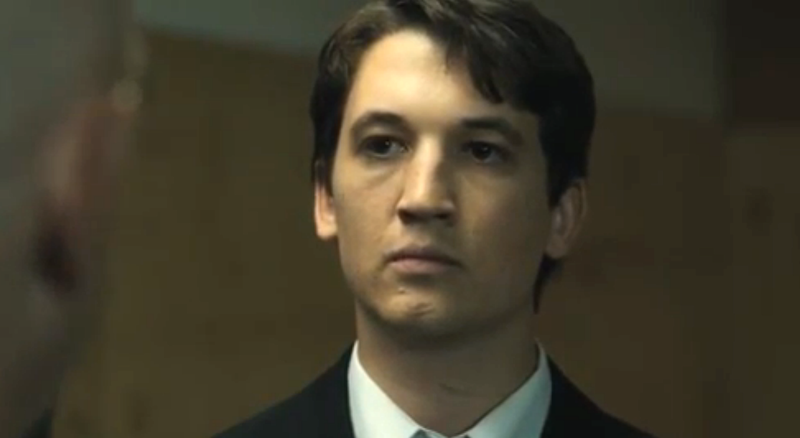 The man is great in Whiplash (2014). Coaxing out such stellar performances from his lead Actors, writer/ director, Damien Chazelle’s Whiplash tells the story of a young gifted drummer (Miles Teller) on his journey to greatness. 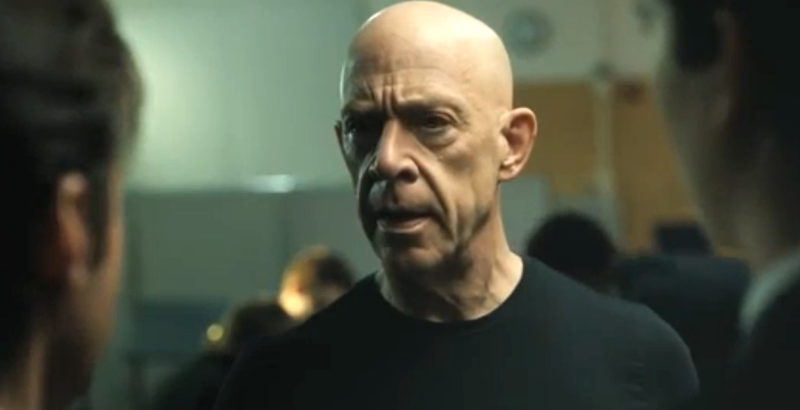 Shot in just 19 days, Whiplash is brilliantly edited and focuses on the relationship between Teller’s musician and his hugely demanding instructor (J.K.Simmons). Along with Teller’s finely realised portrayal, Simmons is an actor who had mainly been known to me for his comedic work in the great movie, I Love You Man (2009) and he does a great job as the cold and twisted instructor, Fletcher. So much so that he was blessed with the Best Supporting Actor Oscar. Coming from a background in jazz drumming himself, Chazelle gives us a memorable film with a fantastic ending you really won’t want to miss. Thanks to Whiplash, I officially have an even greater respect for the creative talents of the one, Miles Teller and an increase in my appreciation of jazz. I said it!